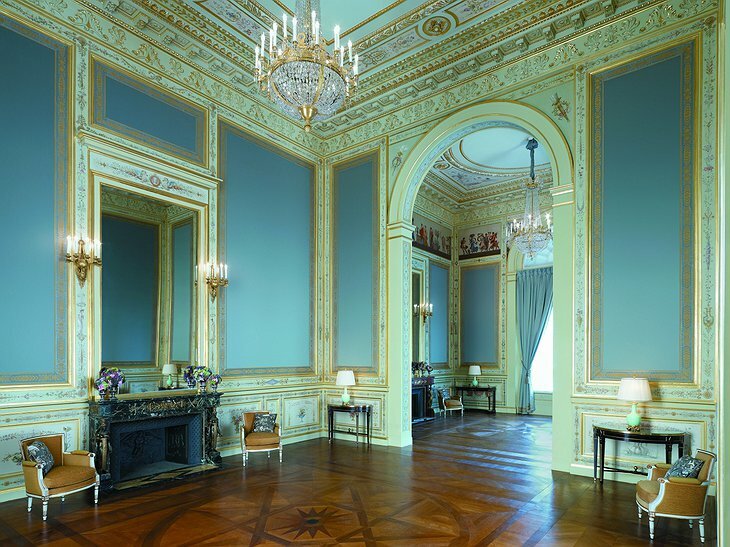 In the shadow of the Eiffel Tower, on the banks of Seine is a palace that was once home to Prince Roland Bonaparte. 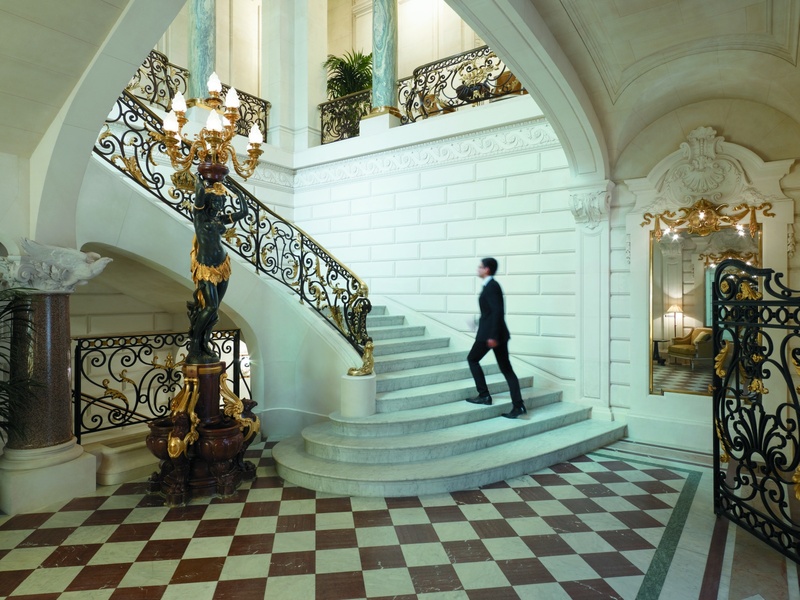 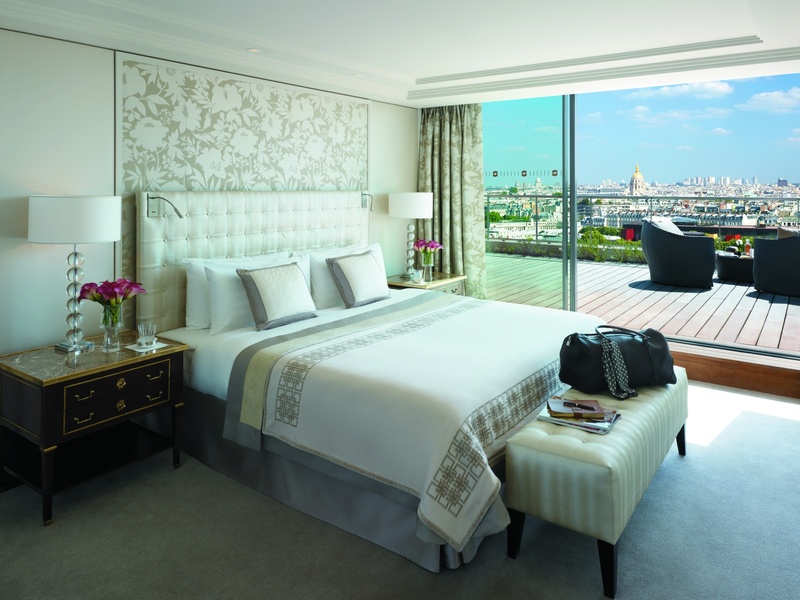 Today, it is what Forbes has called “the best luxury hotel in Paris.” The hotel combines Napoleonic finery with slap-bang views of the Eiffel Tower unrivaled by any other Parisian property. 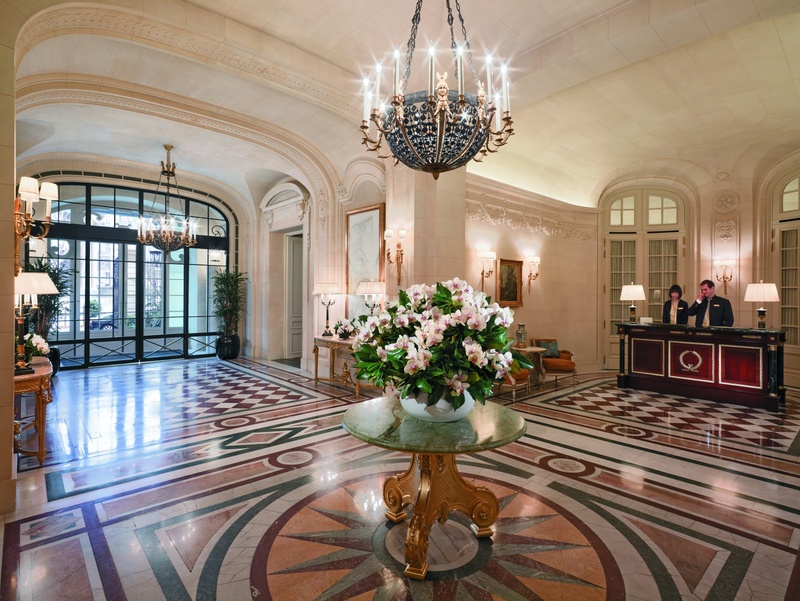 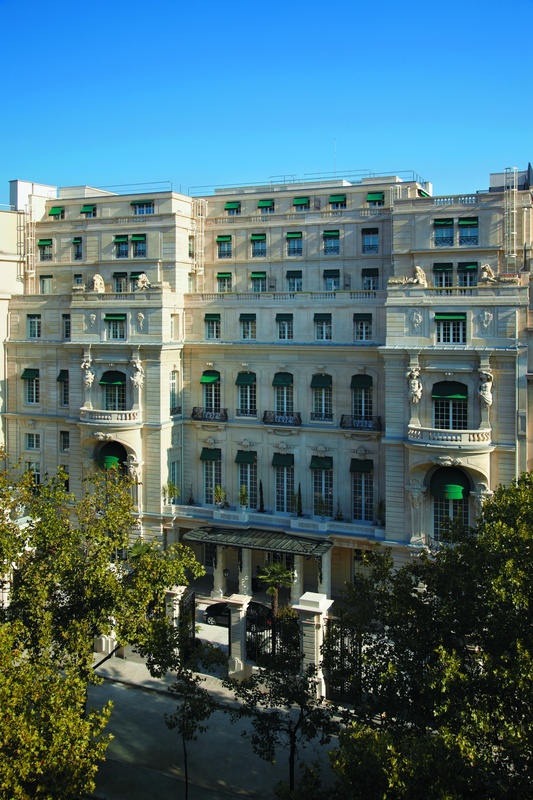 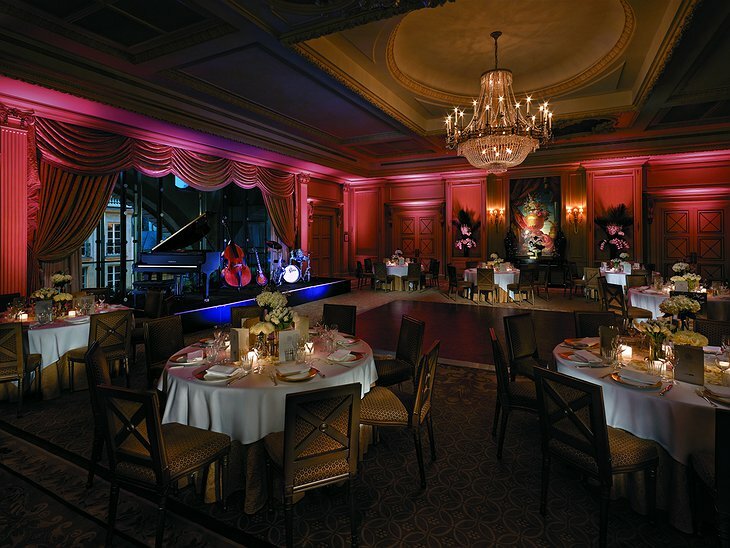 The hotel restored everything to its original glamour, from the gold leaf mosaics to the ceiling murals and one room is even listed as a French Heritage site. 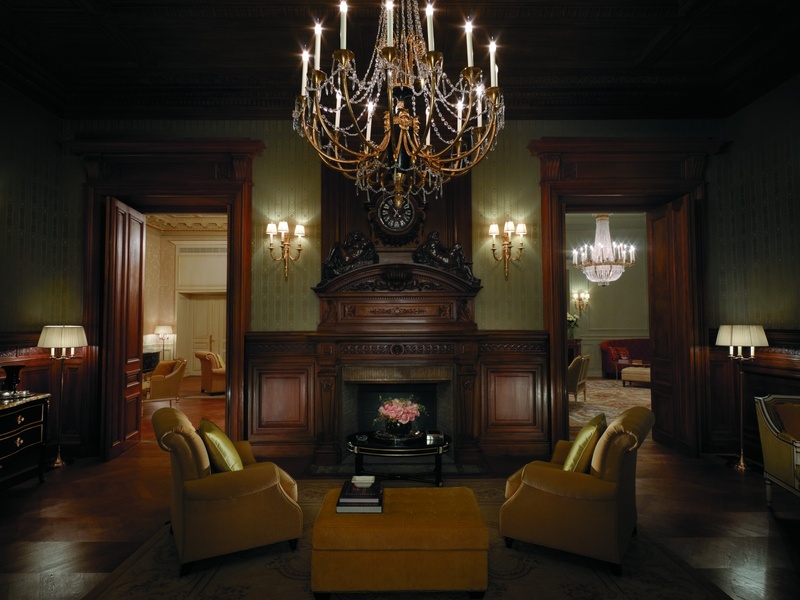 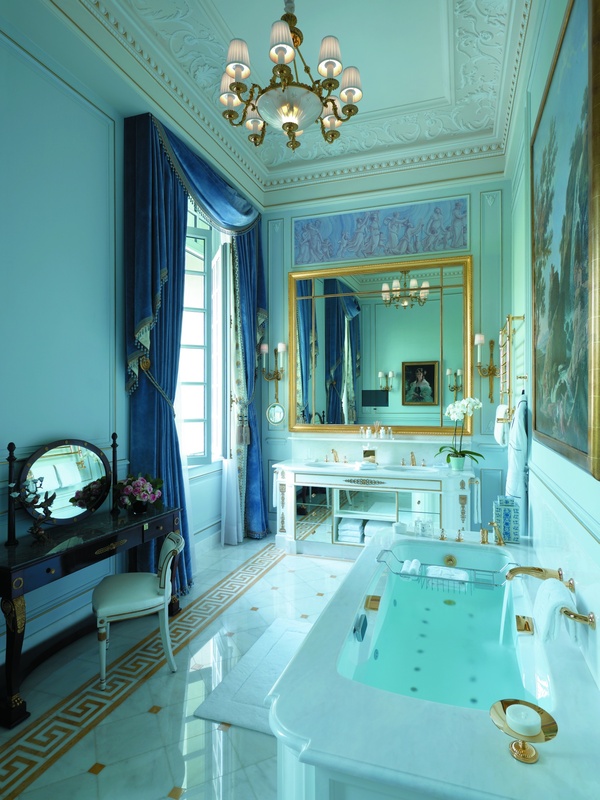 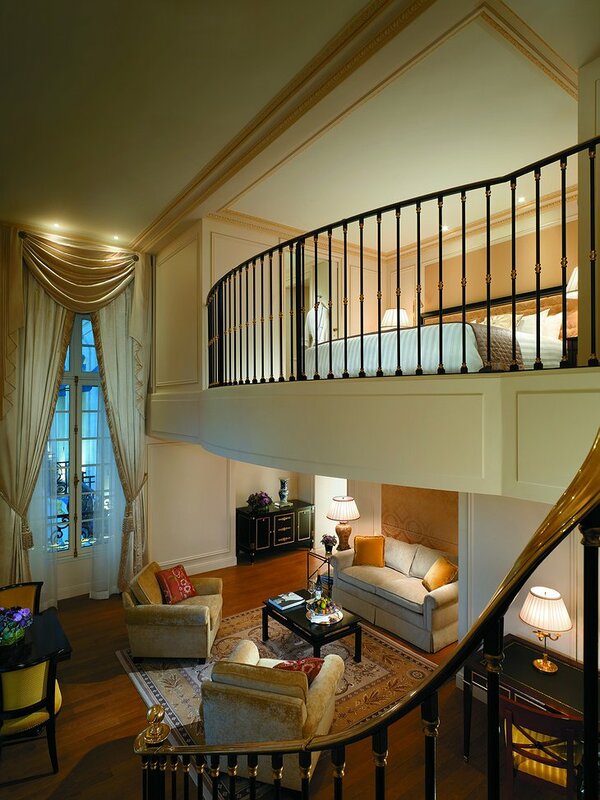 All rooms have solid marble bathrooms, rain showers and opulent fabrics that will make you sink into an easy reverie. 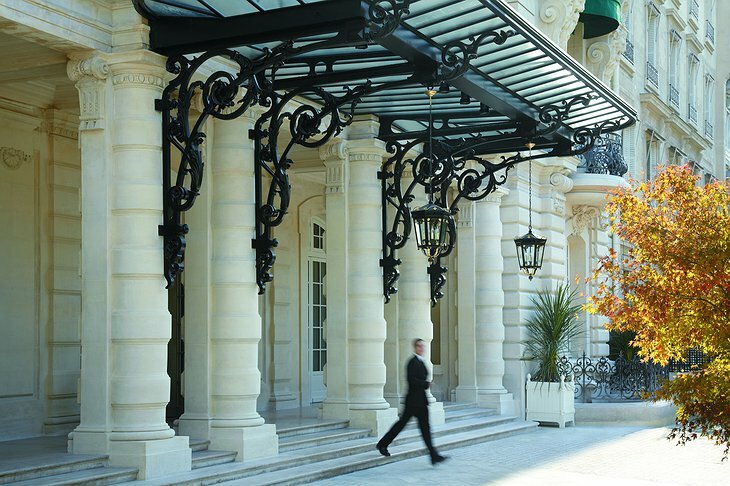 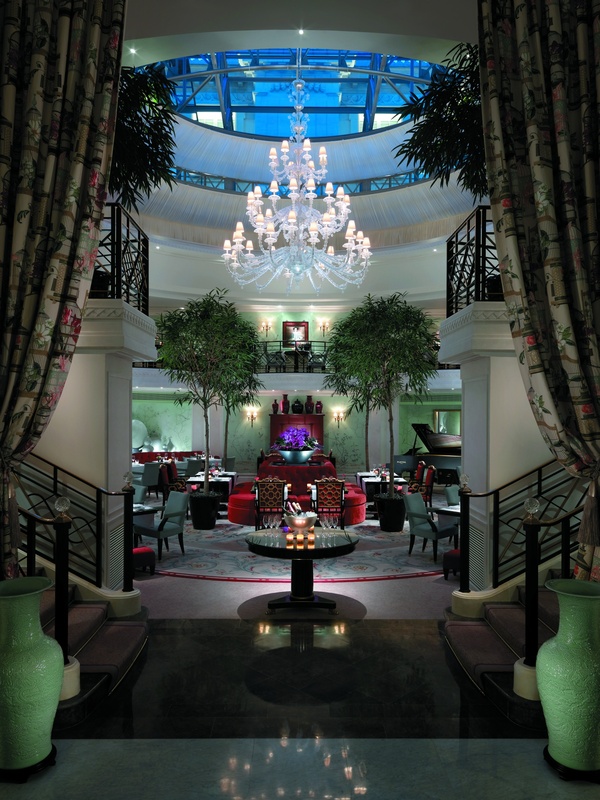 There are two Michelin rated restaurants and their executive chef, Philippe Labbé was awarded “cook of the year” by French restaurant guide, Gault Millau. 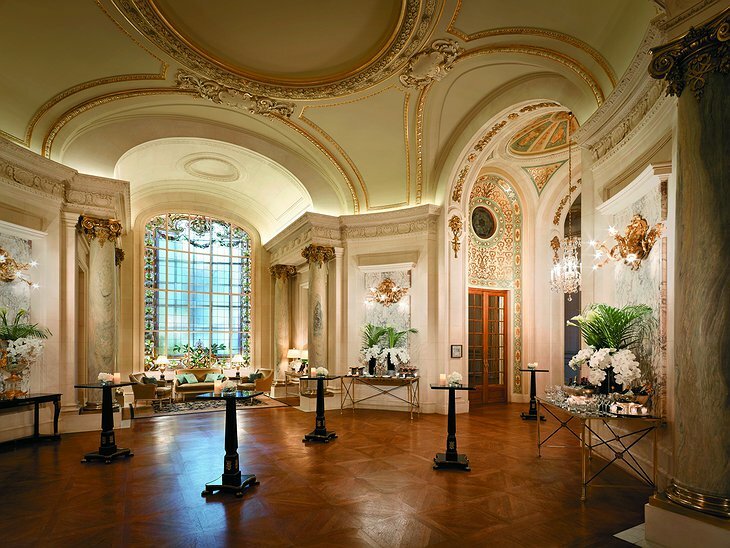 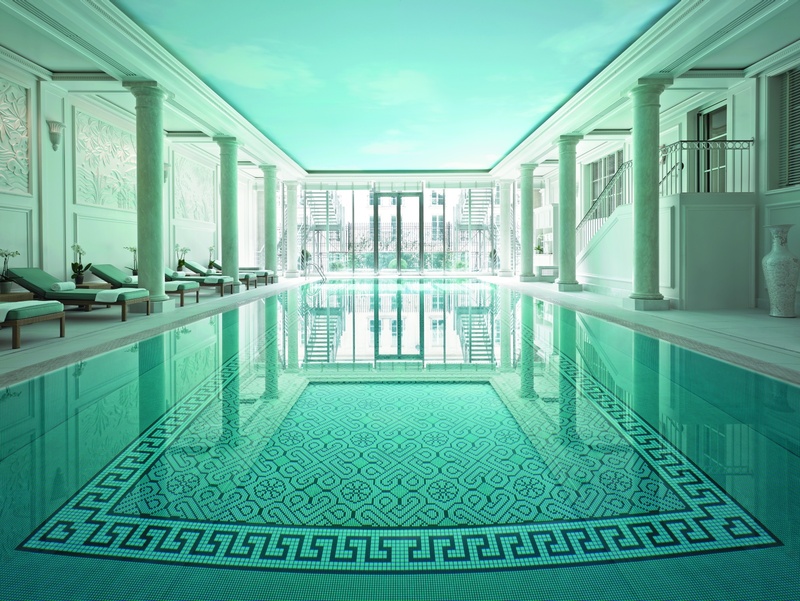 The spa is located in the palace’s former stables and has the largest indoor pool in Paris by huge glass doors that reveal a large outdoor terrace. 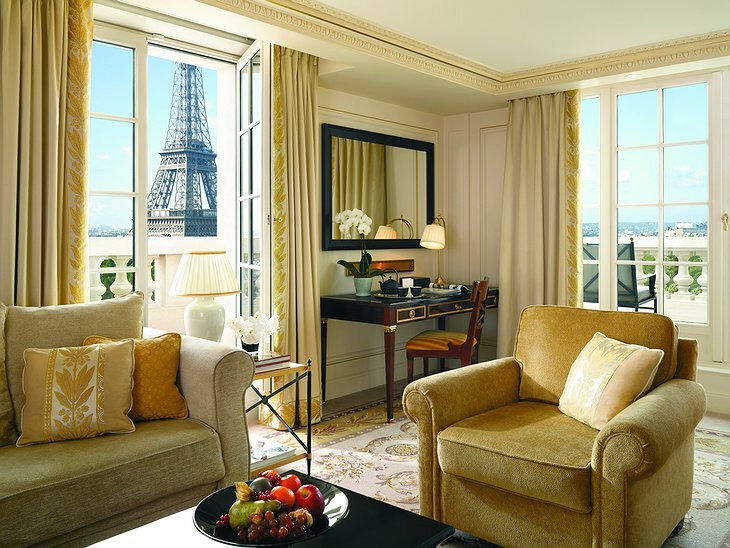 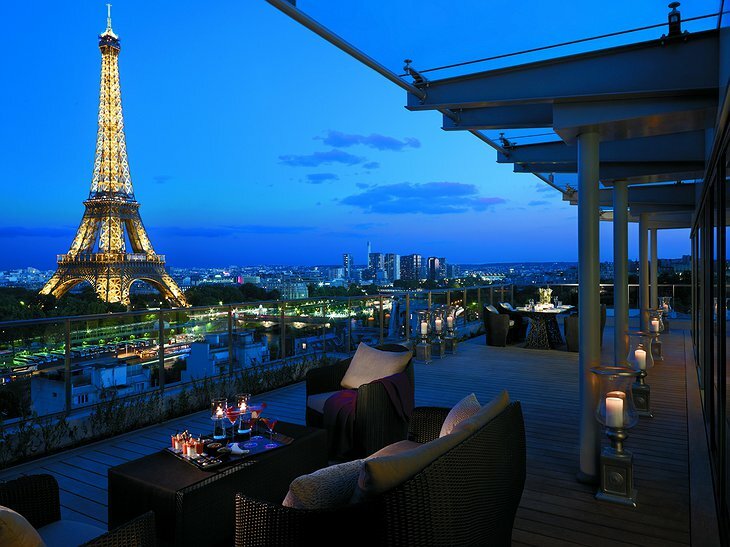 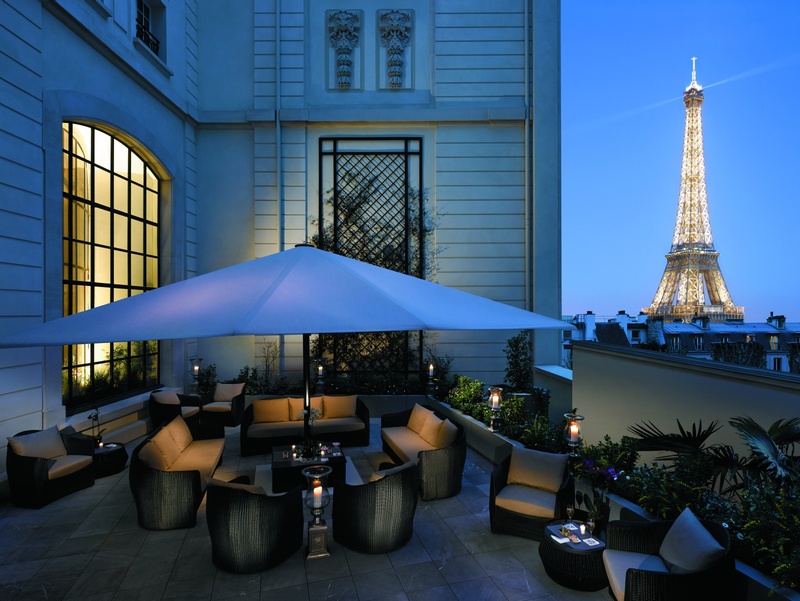 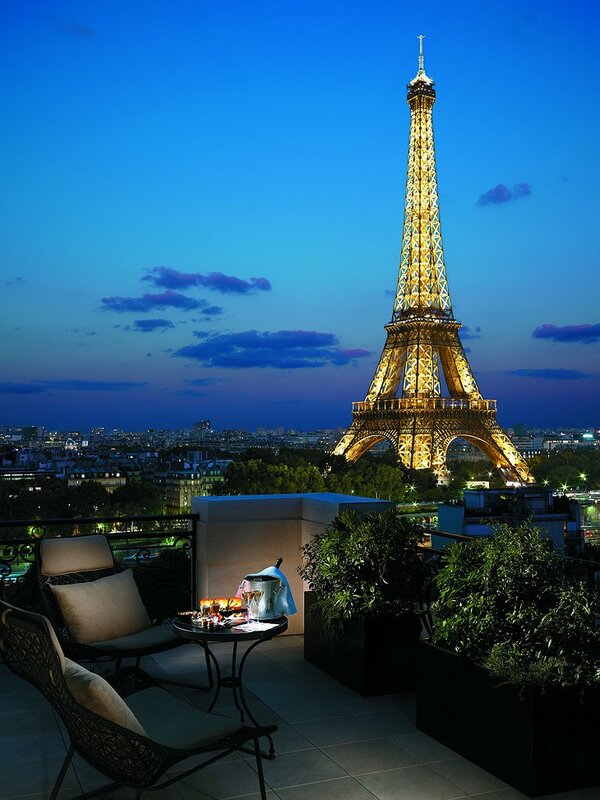 The Eiffel Tower, then, is a fitting backdrop to this stunning hotel. 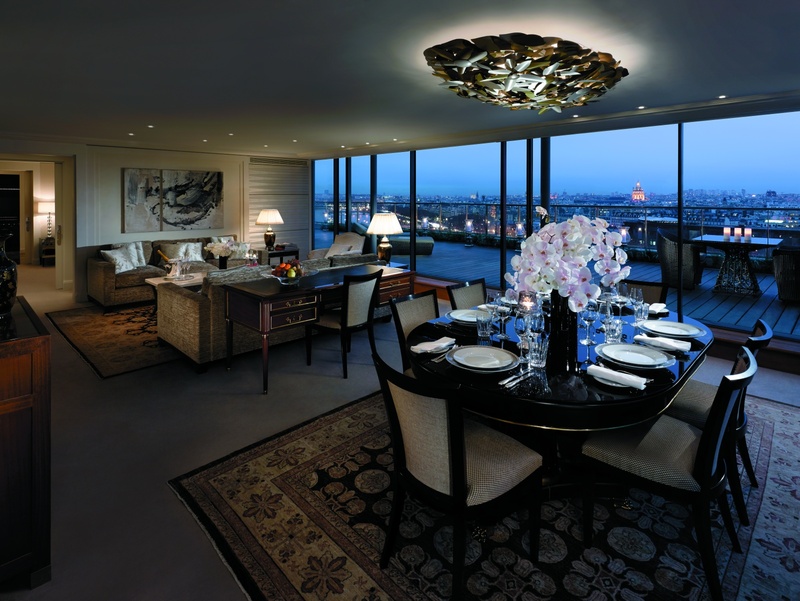 1 Shangri-La from Rosier RoRo Steadicam on Vimeo.